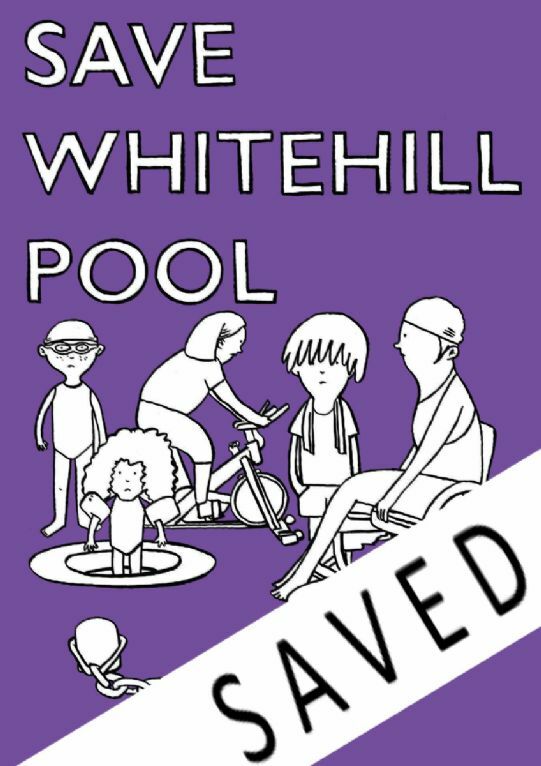 At the public meeting on 17th January organised by Dennistoun Community Council, over 250 people attended and voted for the campaign to be taken forward by the Save Whitehill Pool campaign. The Save Whitehill Pool campaign group will focus all community efforts to fight the potential closure to Glasgow Club Whitehill (swimming pool, gym and fitness studio), Glasgow Club Haghill (sports hall and football pitches) and Alexandra Park Golf Course and Community Hub (outdoor pursuits and cycle club). The @SaveWhitehillPool campaign group has received confirmation that Whitehill Pool and Haghill Gym will not feature as part of the budget plans. In the Evening Times the deputy leader of Glasgow City Council has said closing the two pools (Whitehill and Drumchapel) will not be included in this year’s budget plan.